Avery Johnson was appointed to the City Council on December 13, 1993 as one of the original council members when Cleveland's form of government changed from mayor / commission to council / manager. Avery attended College Hill High School and has taken many classes at Cleveland State Community College. He is local government and leadership Level I graduate and multiple training workshops. He was retired from Maytag Cooking Products after 44 years, holding various positions in management. 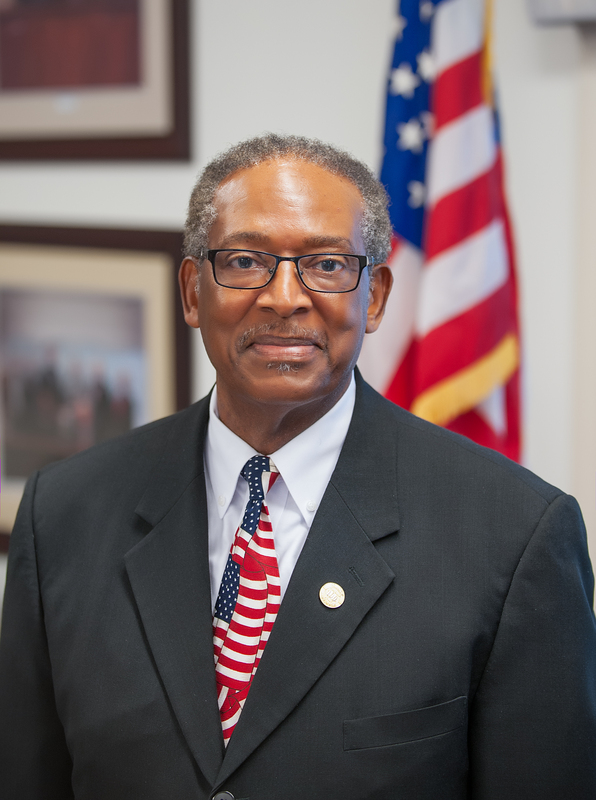 He has served as District Director of the Tennessee Municipal League. He is on the regional board of the Southeast Tennessee Development District. He also serves on numerous boards and commissions. He is an active member of the Pleasant Grove Missionary Baptist Church and is married to Lelia. Management Professional with extensive years of successful experience in leading teams in production and community organization environment. Strong planning, decision making, and verbal presentation skills. Flexible, team player who listens well and takes initiative to accomplish goals. Committed to a service orientation. 3. ASSEMBLY LINE SUPERVISOR, GENERAL FOREMAN ELECTRIC RANGE DEPT. Supervised up to 142 assembly line employees, and managed warehouse which processed 7000 units daily. Managed staging, coordinating shipping, inventory control, assisting in hiring and evaluation of employees. Served as Team Process Coordinator for Human Resource Department, successfully developed and implemented several cost saving ideas. Supervised team of 8 employees who designed, organized and implemented the layout and stocking of the new warehouse inventory. Served as Human Resources Specialist, conducting management listening sessions between employees and management to solve problems in the work area, very successful program. Served as vice president of Maytag National Management Association. - FAMILY, WIFE, MRS. LELIA M. JOHNSON, TWO SONS, SHAUN K. JOHNSON OF (CLEVELAND) AVERY JOHNSON JR. TAMMY JOHNSON, TWO GRANDSONS; AVERY S. JOHNSON III, ADAM DAVID L. JOHNSON OF ATLANTA, GA.